Family planning is crucial as it educates young people particularly minor about pregnancy and the consequences due to unwanted pregnancy. Raising a child is harder than you think. Of course, besides financial stability, couples must also ensure a suitable home environment to bring up a kid. One small mistake can change your future and affect a person’s life. Family planning requires mutual agreement between partners and that means, men must support and participate during the decision-making processes. In other words, the men must attend pre-natal classes and learn everything to raise a child. Instead of burdening their wives to handle everything in a child’s life, husbands should take control and work together with their wives. Family planning is always important to avoid unwanted pregnancies. Bear in mind that unwanted pregnancies may lead to abortion and perhaps, may even affect a person’s mental health. Abortion is damaging for women as the surgery can cause convulsion, heart attack and even death. In addition to that, unwanted pregnancies especially among teens also lead to other bigger and more serious issues such as unsafe abortions with unregistered medical practitioner and abandoned babies. Take Malaysia as an example. The number of abandoned babies are rising due to unplanned pregnancies. As these minors are unprepared to raise a child due to various reasons, with no other options left, they can only abandon the infants. Well, one person’s pleasure is another person’s mistake. When the couples engaged in a sexually active relationship, they fail to realize the impact of unplanned pregnancies. This is when family planning comes in handy. 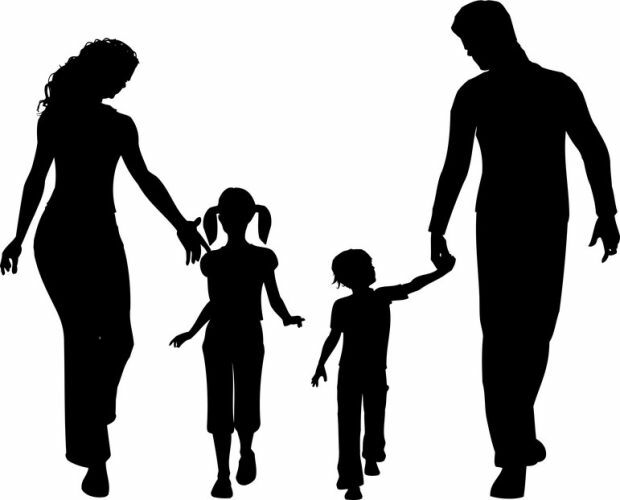 Individuals must consider family planning as a serious matter and be responsible of their choices. Babies should be conceived by choice and not by chance. Therefore, couples must be well-prepared financially and emotionally before the baby is born. All in all, partners should decide the right timing and spacing to conceive a child to ensure that the baby is raised in a healthy manner with suitable home environment. Federation of Reproductive Health Associations, Malaysia – This is another group which provides advice and related information specifically on reproductive health in the country. The FRHAM has a large network that comprises of permanent clinics, mobile clinics and facilities as well as community-based centres. Besides offering consultation assistance and medical help on reproductive health, it is involved in offering women with initiatives to help them economically and other areas. National Population and Family Development Board – Under the purview of the Ministry of Women, Family and Community Development, the LPPKN provides all kinds of support and services for Malaysians. This include educating the people about the importance of family planning. Among the initiatives put in place by the LPPKN include Fertility treatment procedures, Reproductive Biology Laboratory services, Offering of affordable contraceptives and condoms and many others. Apart from knowing what it takes to avoid unwanted pregnancies, family planning must take into consideration the financial aspects as well. This is with regards to the many facets of how you can plan into the future so that your family could sustain financially and lead a comfortable life. In terms of financial planning, there are agencies that can help you although you need to be fully committed and motivated. Banks – Most banks have financial advisors who are more than qualified to coach you on how you can manage your finances. If you are planning to get married, communicate this to the officer and you can plan ahead as to how much you should allocate so that you do not overspend. Besides that, you need to allocate a certain amount for children and education later. Short term investments – Many banks today offer such schemes where you get into a short-term investment program. You will usually be required to pay higher premium but the returns (usually between 8 to 10 years) are quite high.